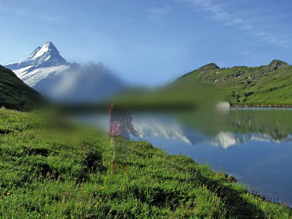 What's happening with my vision? You’d think it would be pretty obvious when you beginning losing vision or having vision problems. 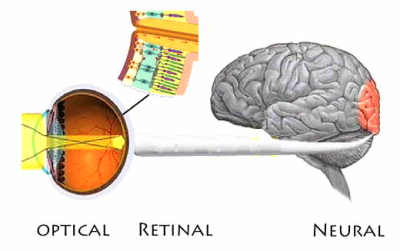 But the human visual system is remarkab..
Acuity, contrast sensitivity and visual field are three important aspects of our vision. Understanding them and some of the problems that are associated with them can lead you to potential solutions to vision problems. 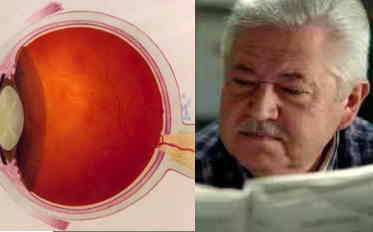 Diseases of the eye and retina can cause a number of specific visual problems. Identifying these problems is the first step in learning to cope with them and come up with strategies for maximizing your vision. Because the different stages of visual processing have very different properties and can present with very different kinds of problems, understanding where in the visual process problems are arising allows you to identify appropriate solutions. There are several paths to follow for gaining a better understanding of the actual state of your vision and how it is affecting your day-to-day life.